Check out these top-rated cash back credit cards from our users. These cards give you the most cash back for everyday purchases. Apply for these cards today! 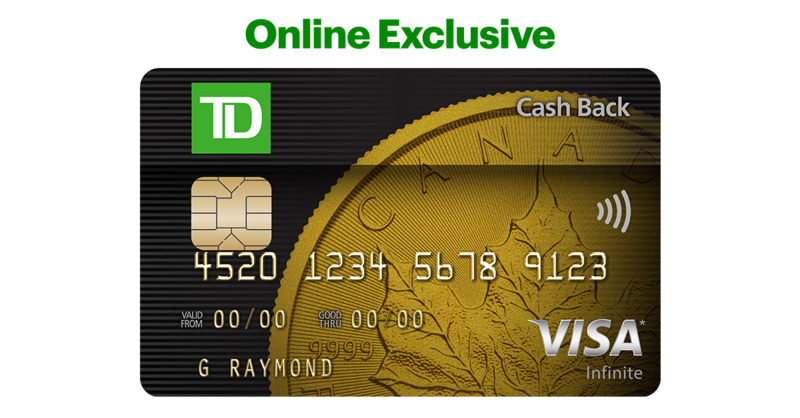 Welcome Offer: Earn 10% cash back on everyday purchases for the first 3 months (up to $200). Plus, your first year annual fee waived. 4% cash back on eligible gas station and grocery store purchases. 2% cash back on eligible drug store purchases and recurring bill payments. Annual fee waived for first year ($99 value). New Clients will receive a Balance Transfer promotion of 1.95% for 6 months. Earn 2% Money-Back Rewards on purchases in up to three Categories of your choice. 0.5% Money-Back Rewards on all other purchases. 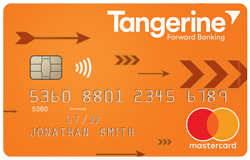 Deposit your rewards into a Tangerine Savings Account and get a three 2% Mpney-Back Category. Change your 2% Money-Back Categories to suit your everyday spending. Earn 6% on eligible purchases for the first 3 months up to a total spend of $3,500. This offer is not available for residents of Quebec. Earn 3% in Cash Back Dollars on eligible grocery purchases and gas purchases, and on regularly recurring bill payments set up on your account. Earn 1% in Cash Back Dollars on all other purchases. Your Cash Back Dollars never expire as long as your account is open and in good standing. Redeem your Cash Back Dollars to help pay down your account balance whenever you please (minimum amount of $25) - the choice is yours! 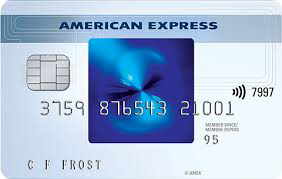 New SimplyCash™ Card from American Express Cardmembers can earn 2.5% cash back on purchases (up to $150 cash back) for the first 3 months of card membership. Earn 1.25% cash back on purchases when your Welcome Rate ends. No limit to the amount of cash back you can earn after your Welcome Rate ends. 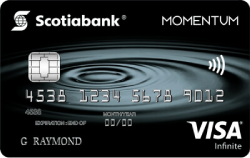 Optional Balance Transfer Offer (at time of online application) – Enjoy a 1.99% interest in first 6 months of card membership if you choose to transfer your other credit card balances to this American Express card. Want more tips on choosing the best credit cards? Sign up for our newsletter today!